The electricity sector, like many industries, is undergoing a rapid period of transformation across the globe. As new products like solar, battery and electric vehicles become more accessible, evolving technology, greater choice, improved data analytics and customer desire for more control are driving many of these changes and customers’ expectations are shifting. We have been responding to these changes by investing in renewable energy and reducing operating costs to help stabilise electricity prices. 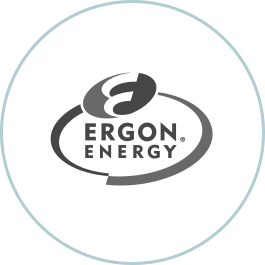 As a Group of companies, we’re committed to showing leadership in the energy sector by strengthening our service to customers and communities, and to being the ‘citizen’s voice’ in the energy transformation that is underway. We play a key role in providing secure, affordable and sustainable energy solutions with customers cross Queensland, and interstate, and we place the customer at the centre of everything we do. Interest in renewable energy and new technologies is driving unprecedented change in the electricity industry. Our Network Businesses play a role in supporting the establishment, growth and integration into the existing electricity distribution networks. 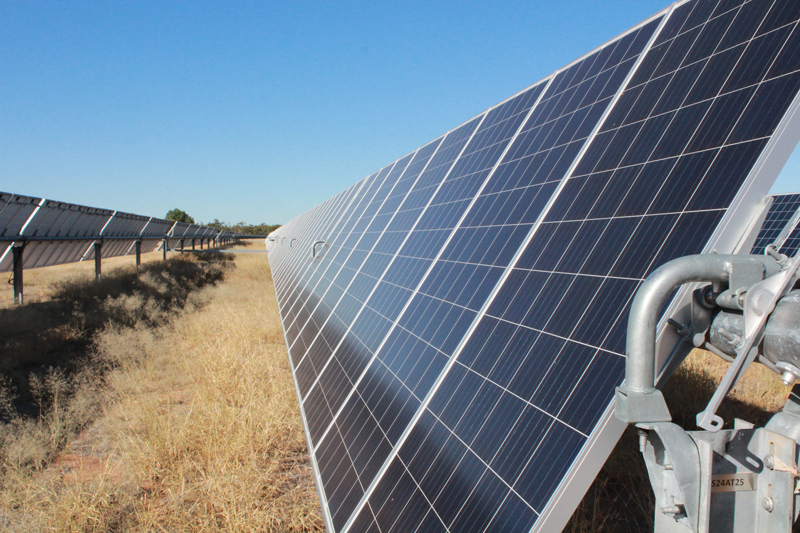 Image shows support of renewables by connecting the new solar infrastructure at Barcaldine to the grid. Our commitment is to the people and communities who we work with and support every day. Our strategy aims to achieve safe and reliable operations for our people, customers and community through our engaged and enabled employees who in turn are supported by effective tools and methods of work.